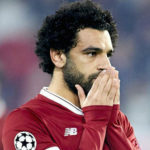 Liverpool have been dealt a cruel blow with the news that Mohamed Salah will play no part in the Champions League final in Kiev later this month. 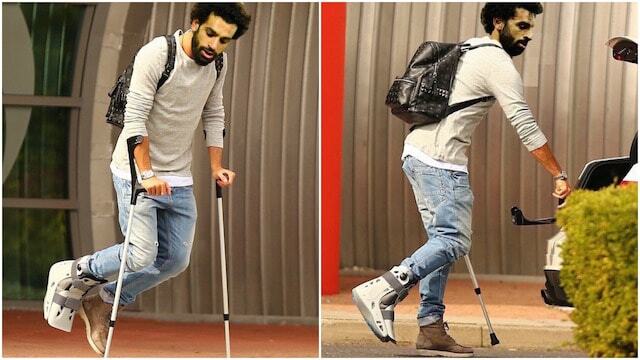 The PFA Player of the Year suffered a freak injury at his house in Formby and is not expected to play again until the New Year. 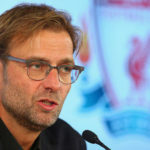 Jürgen Klopp admits that Liverpool now face an uphill task without their talismanic goalscorer.